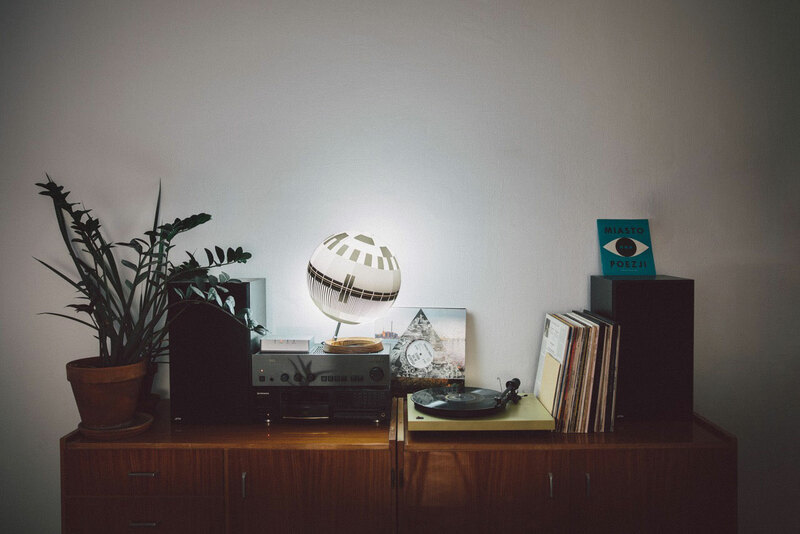 Monolamp by Simon Forgacs. Photo by Bence Szemerey. Mykonos-based contemporary art platform Dio Horia was invited by art restaurant The Twenty One to curate a rather unusual exhibition at the restaurant’s sun-filled space, on the ground floor of The Twenty One Hotel in Kifissia, Athens. The exhibition itself plays with the concept of artistic appropriation, and features works from seven Greek and international artists. 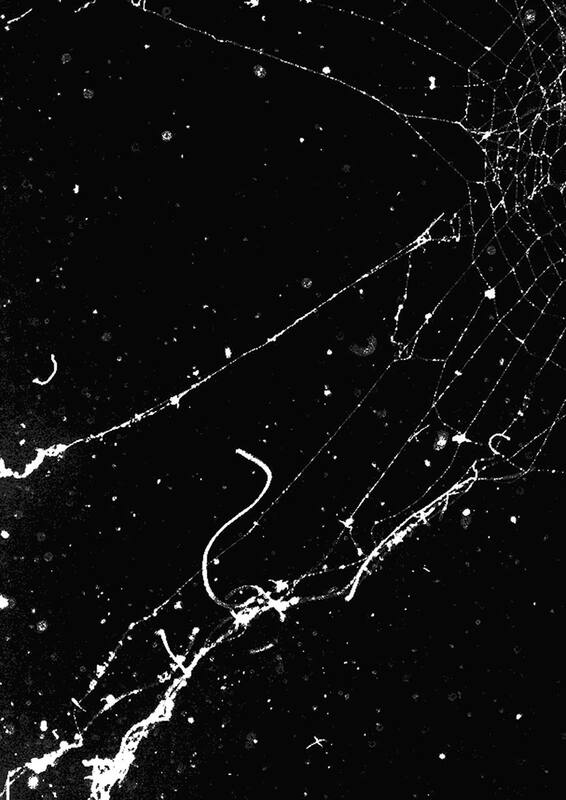 Maria Efstathiou, Cloud Chamber/#21, 2016. Photo courtesy Dio Horia. 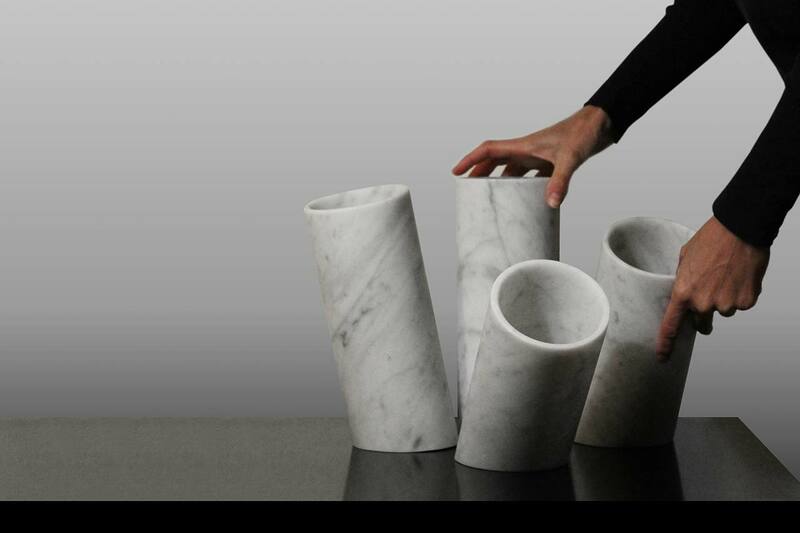 Italian designer and marble master Moreno Ratti presents inEquilibrio, his new line of marble vases. Made by Atelier Carrara in Italy, the vases seem to defy gravity with their oblique form; according to the designer, their tilt aims to give movement to the otherwise static material. Moreno Ratti, InEQUILIBRIO, made by Atelier Carrara. Photo courtesy Moreno Ratti. Two of Beirut’s best-known designers, David Raffoul and Nicolas Moussallem have worked with international brands like Vista Alegre and Moooi. 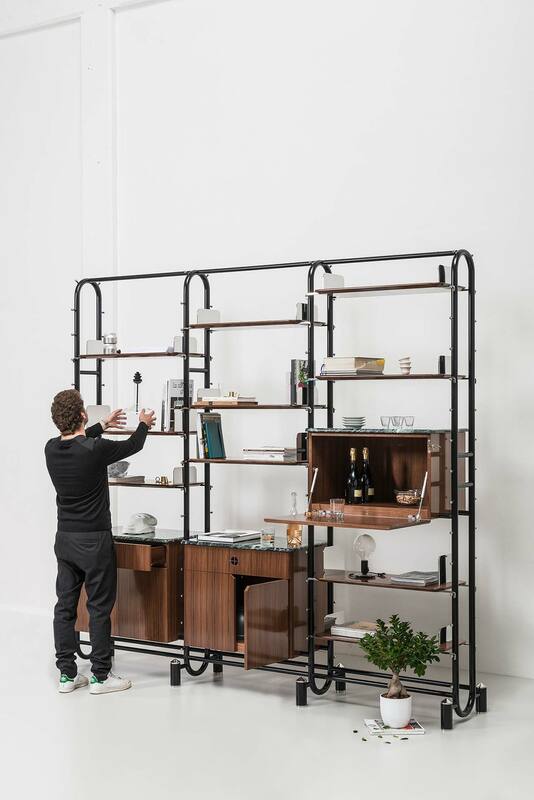 For their “Studio Line”, they designed this adjustable bookshelf called Circuit which features a bending steel frame with polished steel hinges, wooden shelves and cabinets, the latter topped with grey Guatemala marble. Circuit bookshelf by david/nicolas. Photo by Emmanuel Tortora. 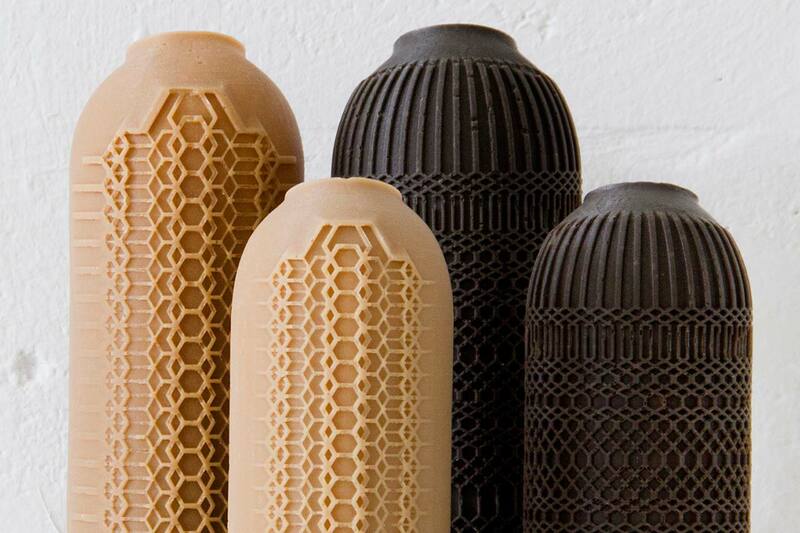 Israeli designer Talia Mukmel created these ornate water bottles while trying to imitate traditional handmade earthenware. The bottles however are in fact made of a special kind of bioplastic that imitates the look of fired ceramic. Commissioned by the Aybar Design Gallery in Miami, Mukmel’s bottles were produced in a limited edition of eight (plus 2 artist’s proof, plus one prototype). REVOLVE Bottles by Talia Mukmel. Photo courtesy Aybar Gallery Miami. 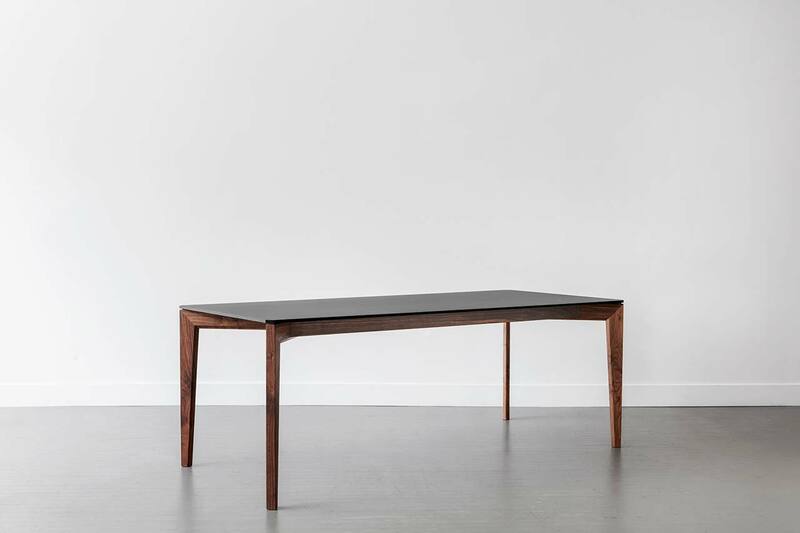 This solid-wood dining table by Kastella is the latest addition to the company’s collection and features a tabletop made of Fenix, a new generation of hardened resin that is very low-maintenance and soft to the touch. The result is a table that is as durable as it is elegant, combining the functionality of the Fenix surface with the warmth of solid wood. 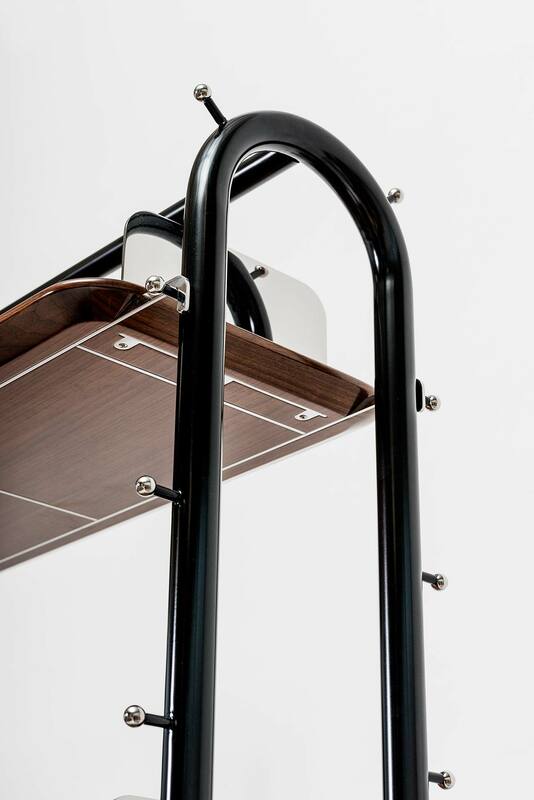 Kastella T110 dining table. Photo by Adrien Williams. 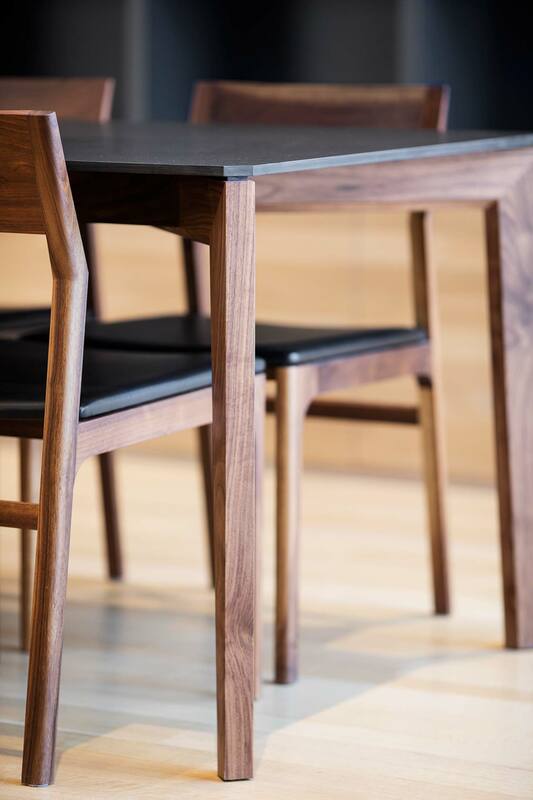 Kastella, T110 dining table with C205 chairs. Photo by Adrien Williams. 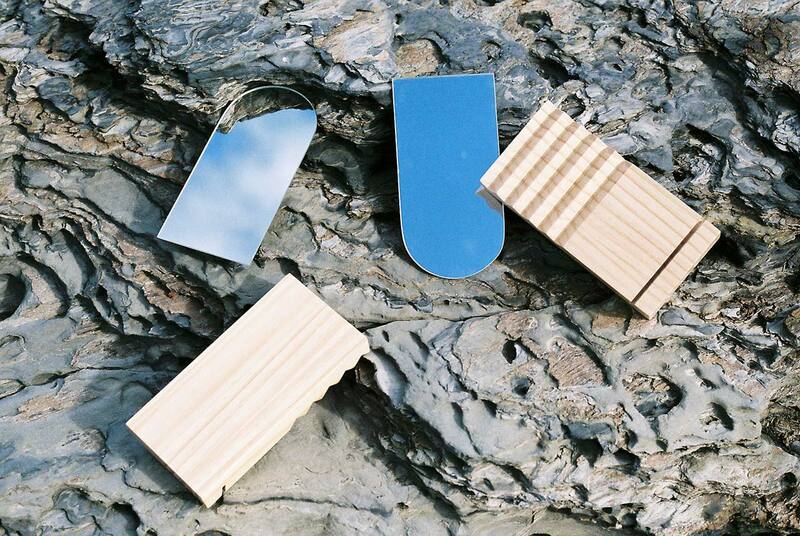 Colapso design studio from Barcelona released the Pirineus (named after the Pyrenees, the mountain range that separates Spain from France) line in 2016 which combines pine wood with mirrors to create functional objects for the home. Pirineus by Colapso Studio. Photo by Olga de la Iglesia. 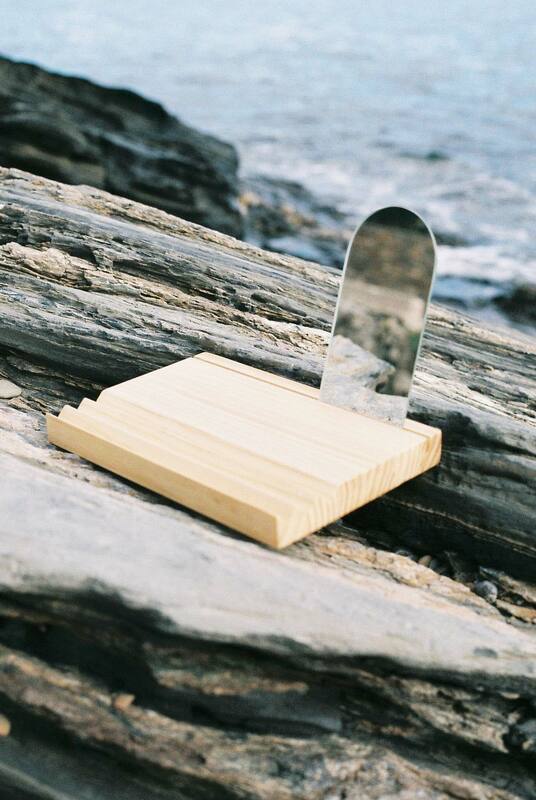 These fine, handmade pieces of furniture by young British designer Mark Laban fuse Japanese carpentry with a more contemporary approach. 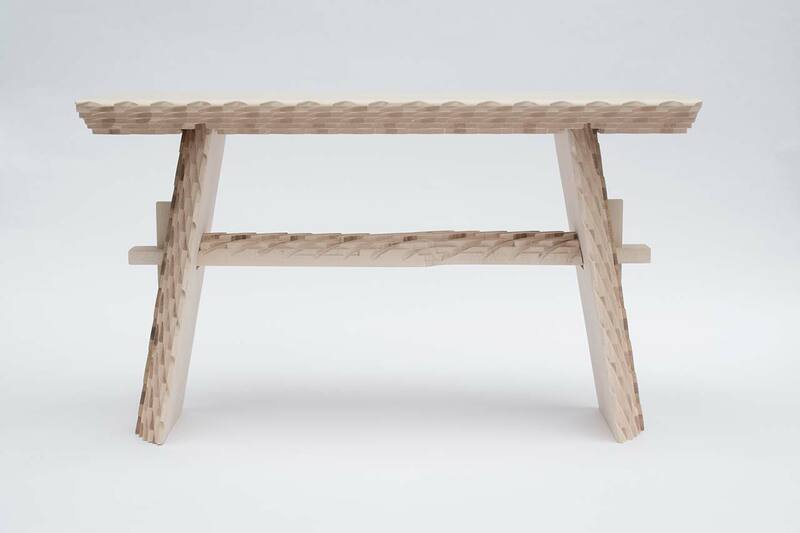 Asymmetrical yet beautifully balanced, the benches and seats of Laban’s Digital Daiku collection are covered with a carved pattern reminiscent of pixels. 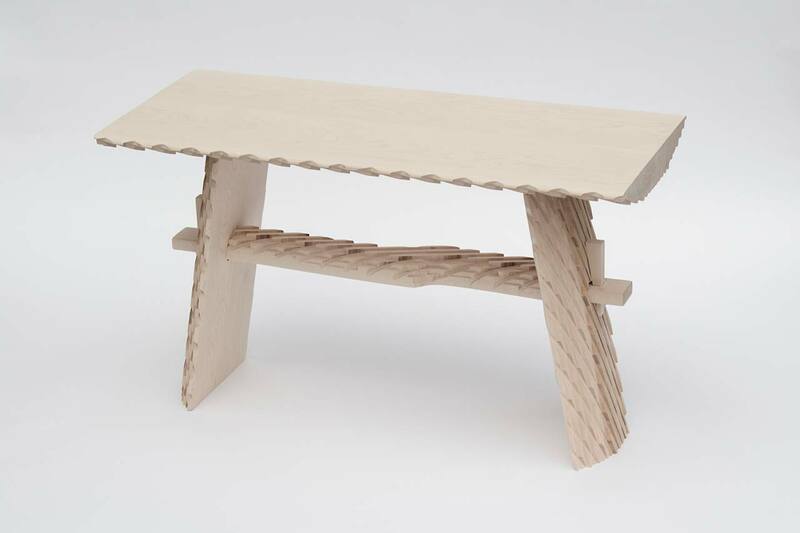 Mark Laban, rustic stool from Digital Daiku collection. 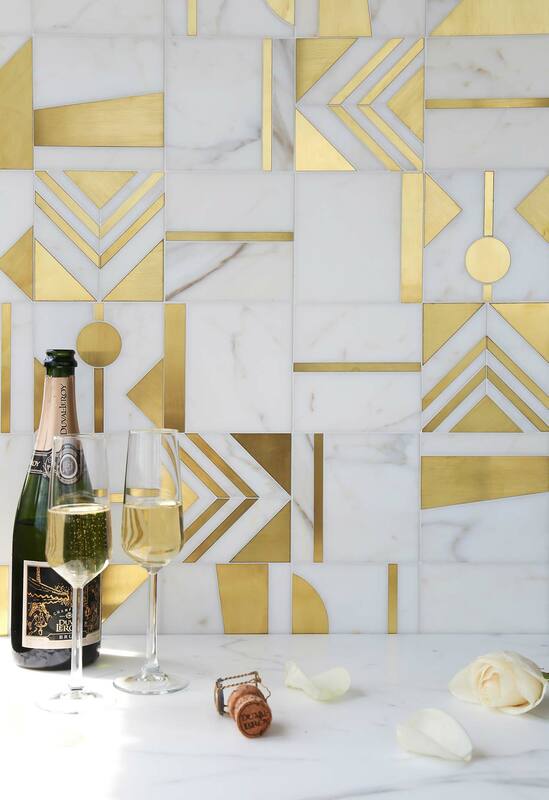 Mosaïque Surface which has been producing stone mosaics since 1992 has recently launched its Odyssée Collection, with marble and brass surfaces inspired by patterns from Paris, France. 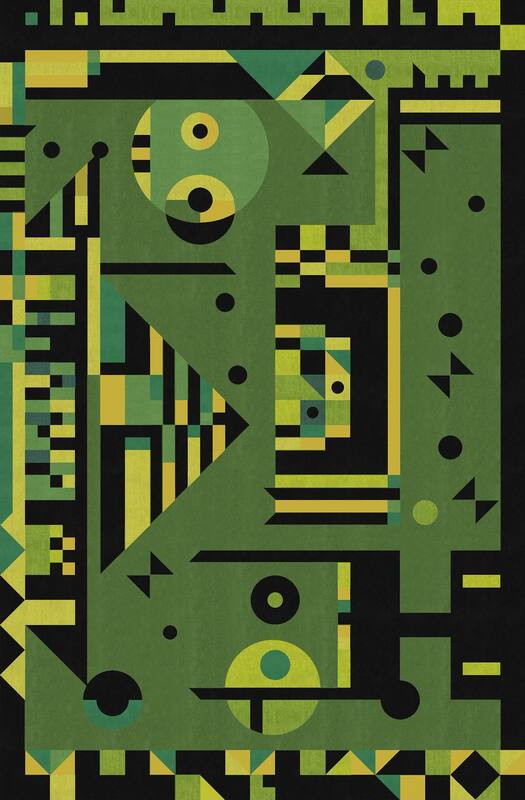 Mosaïque Surface, Augustin from Odyssée Collection. Photo by Mosaïque Surface. 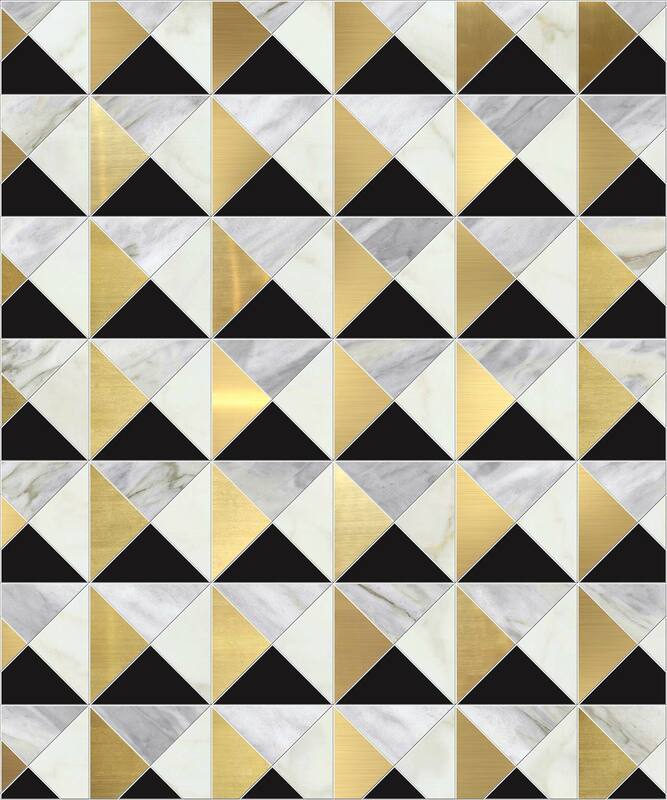 Mosaïque Surface, Cirque from Odyssée Collection. Photo by Mosaïque Surface. 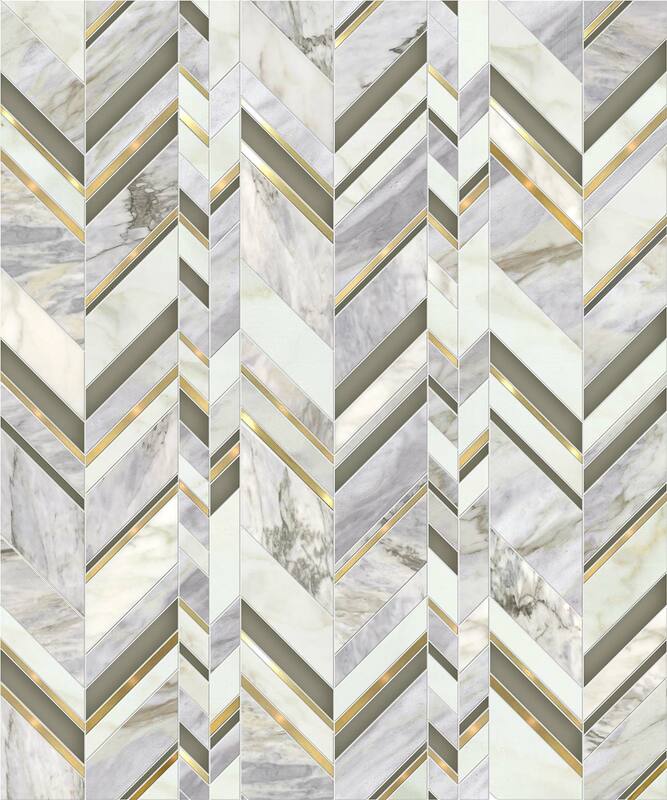 Mosaïque Surface, Royale from Odyssée Collection. Photo by Mosaïque Surface. 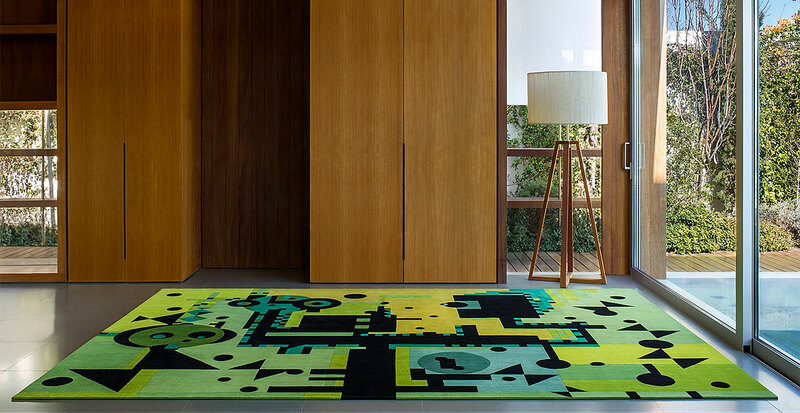 Designed by Cypriot architect and artist Kostas Neofitidis, the latest carpets by KOTA Collections come in a velvety red and an eye-soothing green. Available in three different sizes and various designs, the carpets are handmade in Nepal using Tibetan weaving techniques. Green Rays by KOTA Collections. Photo by Dinah Kaprou. Dutch design company Bottle-Up tapped into the sculptural potential of terrazzo to create three objects for their popular Trending Terrazzo collection. 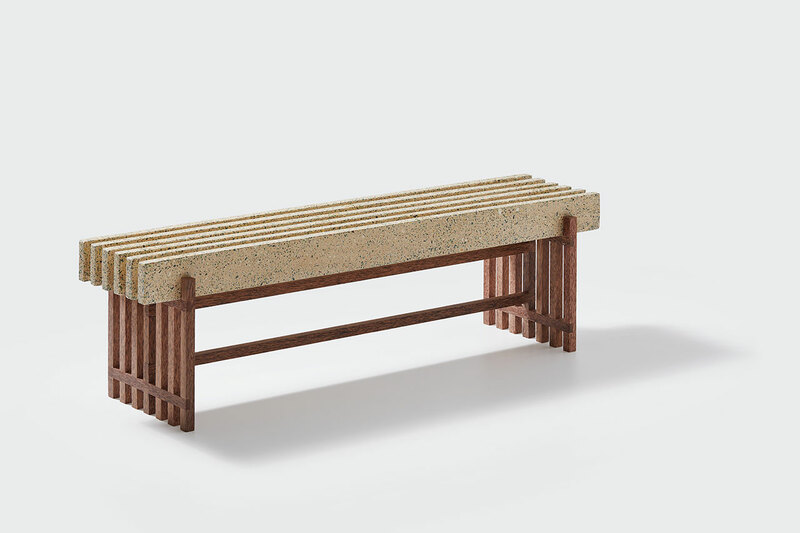 The very attractive LAZY | AFTERNOON bench combines grey stone chips with wood, while the more funky FLOWER | BLOCK vase incorporates green stone and glass. 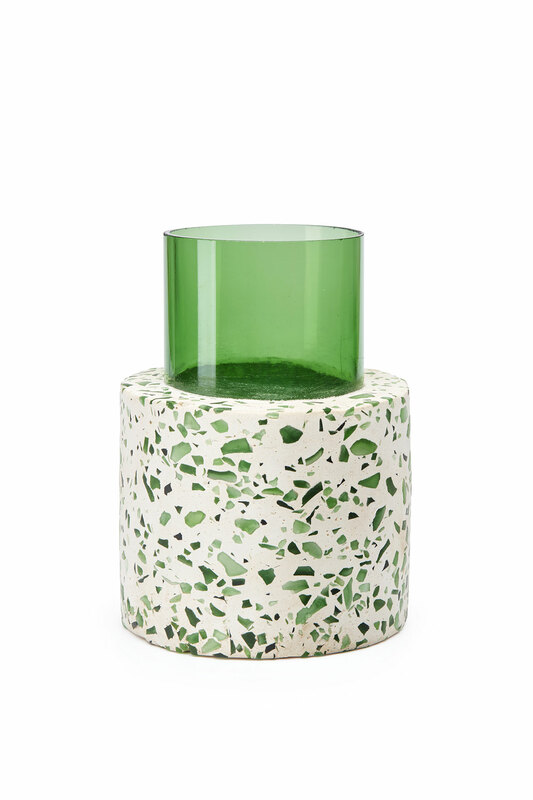 FLOWER | BLOCK vase from Trending Terrazzo collection by Bottle-up. 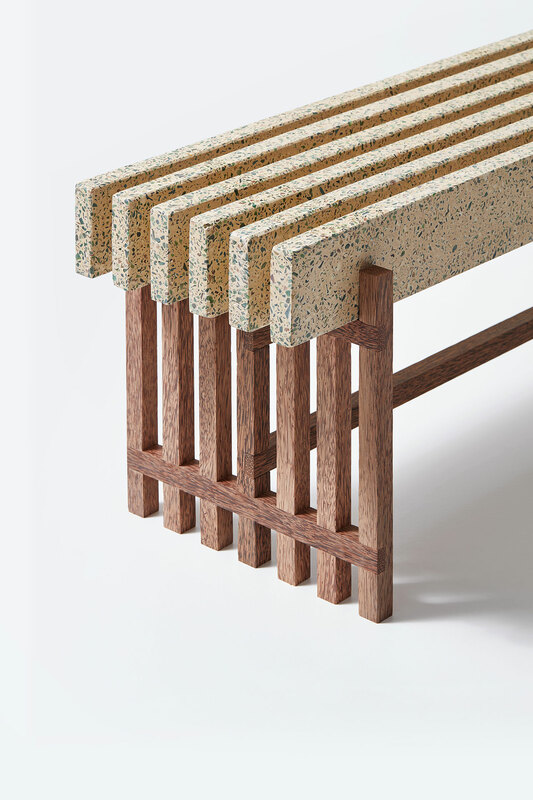 LAZY | AFTERNOON bench from Trending Terrazzo collection by Bottle-up. If you were born before 1990 you surely remember the pattern of TV test cards, usually displayed on the screen when no programme was being broadcasted. 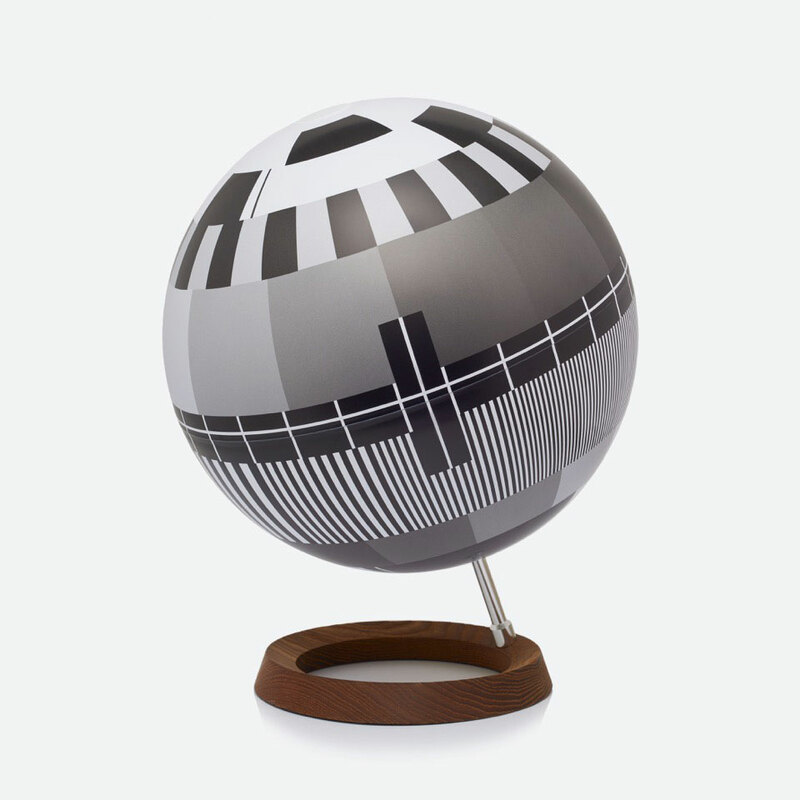 Budapest-born designer Simon Forgacs reimagined the round pattern of such a test card into a globe, and even added a light inside. The lamp comes in colour or black and white, depending on which era of television you love most. Monolamp by Simon Forgacs. Photo by Jónás Mátyássy.